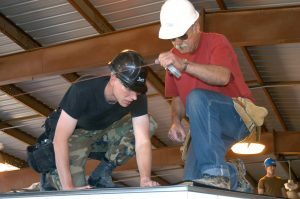 IHY Marines (I Help Youth Marines) is a not for profit organization dedicated to helping the youth of America learn more about the construction trades. With information of trades, techniques, training, and other construction related topics, The IHY Marines are dedicated to keeping the trades alive and well while promoting the youth of America. What Are The Advantages Of Used Pallet Racking?